iStick pico 21700 mod is the newest member of istick pico family, the eleaf vape mod retains the compact and ergonomic shape of istick pico series, which is very comfortable to hold and carry. 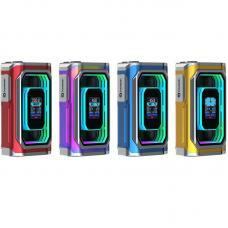 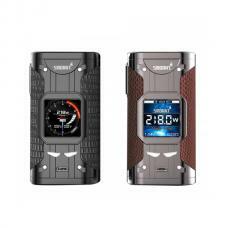 the istick pico 21700 compatible with 21700 battery as well as 18650 battery and high drain 4000mAh 21700 battery is available for your option, max output 100watts supports resistance as low as 0.05ohm under temp control mode, the large 0.91inch OLED screen clearly displays all essential information. 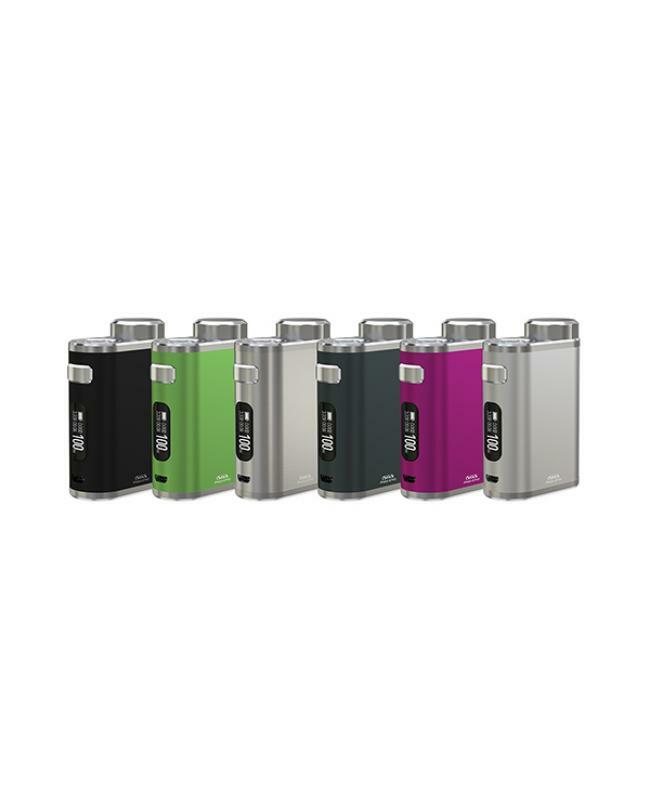 the istick pico 21700 retains the compact and ergonomic shape of istick pico series, which is very comfortable for you to hold and carry, it's capable of running up to 100w and has a max of 2A charging for efficient recharging, with a new easy-to-go firmware, the istick pico 21700 is a must-have vaping mod. 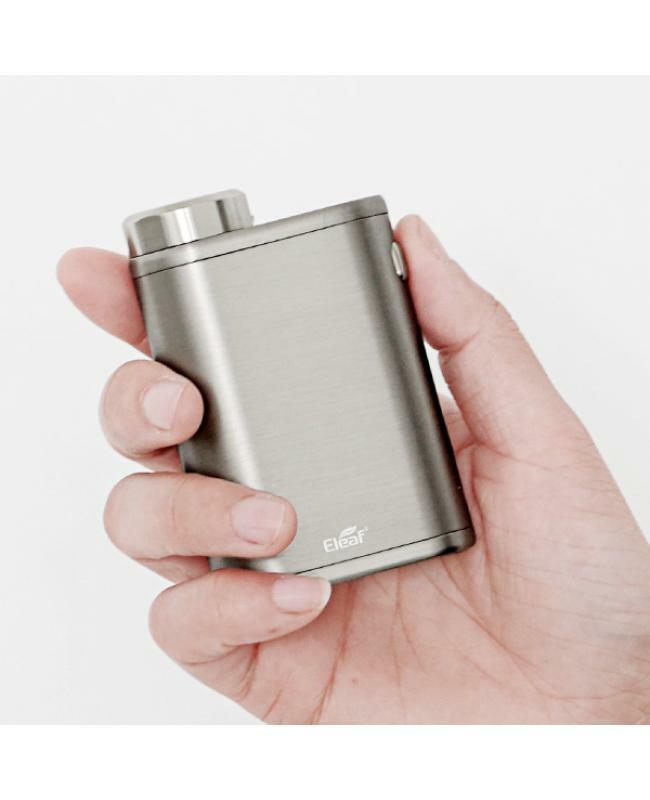 the istick pico 21700 can handle various tanks up to 25mm diameter without any overhang, recommend works eleaf ELLO tank.